Summer has sadly slipped away a little early this year as we have been rained upon for the last few weeks and the weather has been less than desirable. I think it's safe to say that Autumn is already pretty much here for us Brits, so with that in mind shall we have a look at the trends that lay before us for the upcoming months? Thankfully jumpers will be big this Autumn, this is good news for when the weather gets a little chilly and we want to wrap up warm and cosy. Now jumpers come in all shapes and sizes but this year oversized knitwear will be the most popular. I have a soft spot for jumper dresses so this trend is right up my street. 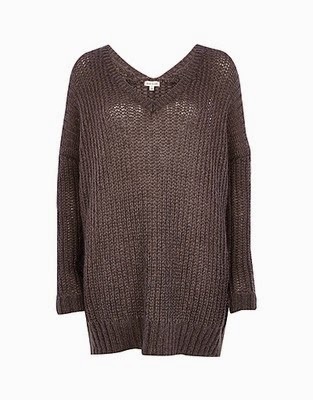 This awesome jumper dress is from River Island and looks incredibly cosy doesn't it? 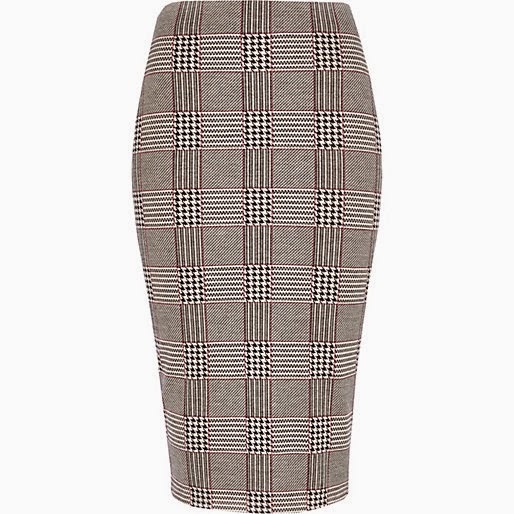 Pencil skirts will be everywhere this season, they are a nod to sixties fashion which is also a key trend. They are a brilliant way to accentuate femininity, especially for the move curvy girl. If you have a small waist yet shapely hips, thighs and bum then this is a killer outfit for you that will have the boys drooling. It makes the absolute most to all the feminine traits, to keep it looking up to date try wearing with a cropped jumper. Sixties fashion trends are making a massive come back this year, so can really get your Twiggy on and embrace the era of the mods and rockers. 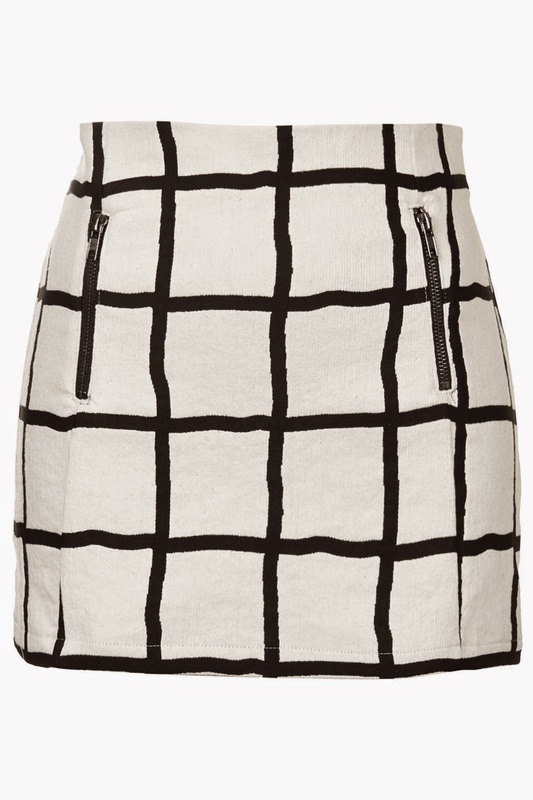 Monochrome, tartans and check are all huge as are bold patterns and colours, have fun with it. Click on the photo's if you like the item and it will take you to the page you can purchase it from. What items are you looking forward to wearing this Autumn/Winter? $50,000 per week to look good? Designed By aleelily designs | Powered by Blogger.